Equity Pandit is one of the well known broking advisor in the country based out of Surat, gujrat. In this Article, We will go through a detailed Equity Pandit Advisory Review along with in-depth analysis of their Subscription Fees, Stock Tips, Advisory Services & more. 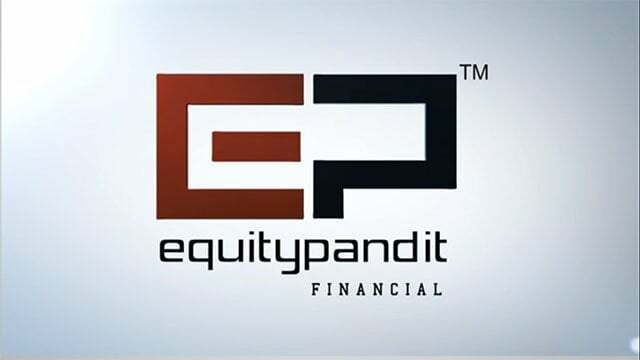 EquityPandit was established in July 2005 in Surat. This advisory firm provides its services to retailers and institutional investors. Unlike some of the existing firms in the market, this firm does not put any trade on behalf of their clients. It acts as a guide and provide specific research tips to the members and clients. The clients who have worked with this advisory firm have claimed to receive personalized service on a regular basis. Let us look at the fee structure of this particular advisory firm. These are few of the subscription fees charged by this firm. Advisory firm helps the client to identify those stocks which will earn good returns. Stock advisory company advice the clients on the term of investment, whether it should be for short term or long term. The company recommends the clients and guides them to avoid the risks associated with investments and stocks. The company helps the client, especially the part-time traders, to get access to regular intraday market calls. The minimum investment expected here is around Rs. 50,000. This service is generally for part-time traders who are interested in Futures and Options. They receive few calls each day. This service is quite beneficial for institutional investors and retailers. The clients get recommendations around the end of the day so that if they wish they can exit the next day. This service provides Bank Nifty suggestions, which is based on the in-house model. The minimum expected investment is around Rs. 1,00,000. This service is suitable for short term investment. The company provides 1 tips per month. This service is suitable for long-term The company provides only one recommendation every month. The main aim of the company is to make sure that the investors are patient enough to wait for high returns at the end of the term. These are few of the varied satisfied customers/clients who have previously dealt with this advisory firm. This Surat-based firm provides good and accurate information regarding the different segments of the market. 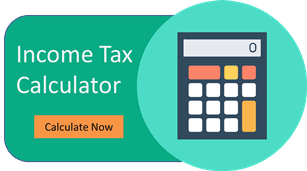 Anyone who wishes to know about this firm can refer the website of the firm which contains detailed information about the firm. This advisory firm has gained a good reputation in the market for its success in the field of investments and the stock market. The company provides a different type of pricing plans. The firm is an old one and so has earned quite a good reputation in the market. The pricing provided by the company is comparatively high. The company does not have a good customer support service.